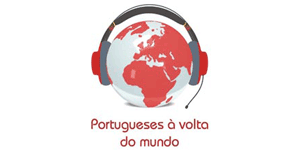 Welcome to GOLDWINGS RECRUITMENT agency. 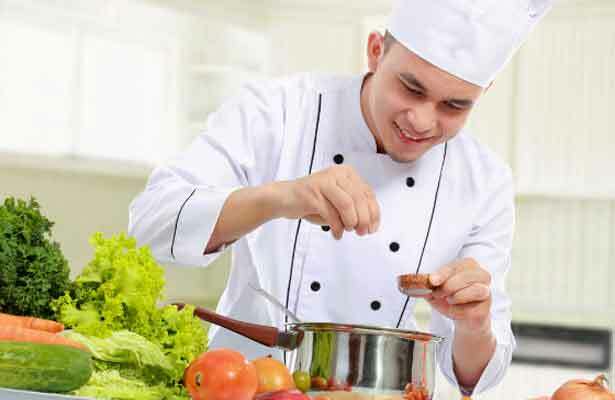 We specialise in placing skilled chefs like you into attractive jobs in UK’s exciting and ever growing cuisine industry. 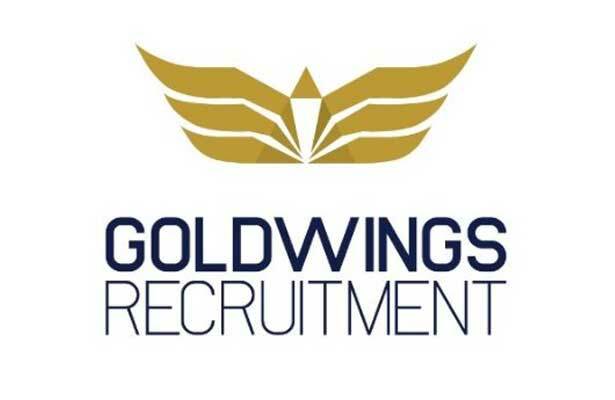 We act on behalf of hundreds of established and reputable restaurant operators throughout UK who choose Goldwings Recruitment to find them the right Specialist Chefs and professional hospitality staff. Several fine establishments are looking for experienced Chefs for their busy cuisine restaurants based all over the UK- So are..